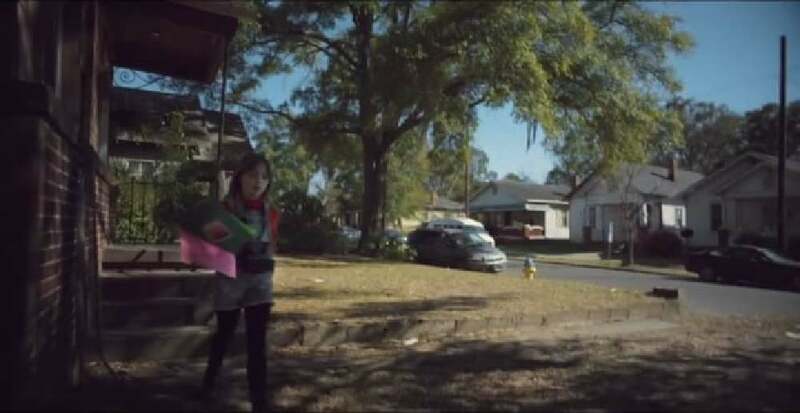 “Rosie, Oh” is an experiential short film following an unattended little girl as she goes looking for her lost dog only to find something else unexpectedly lost. The story is told through a single take, immersing in the main character’s world of gritty characters and unapologetic happenings. Every moment of these 8.5 minutes is shot consciously, from the carefully crafted atmosphere to the detailed timing. More than 70 students were involved in the making and the suspense curve rises continuously up to the end.